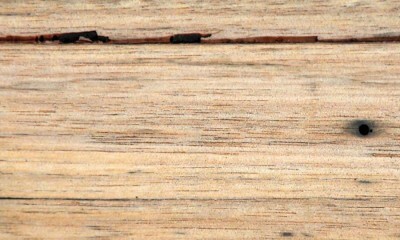 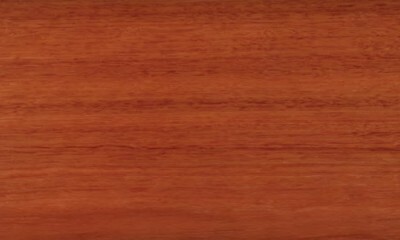 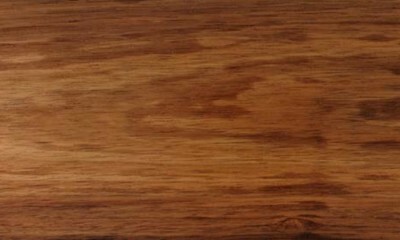 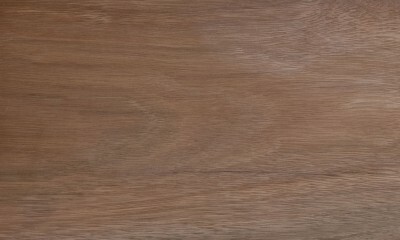 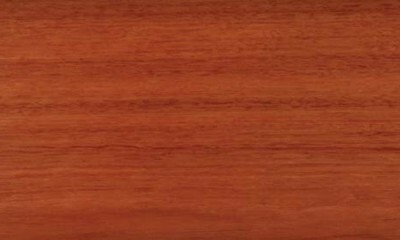 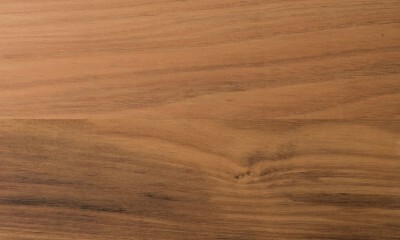 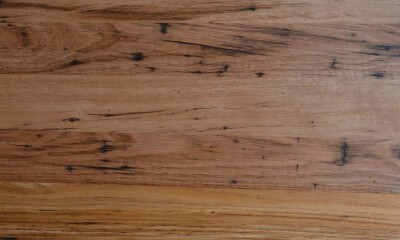 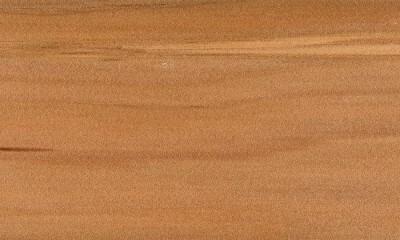 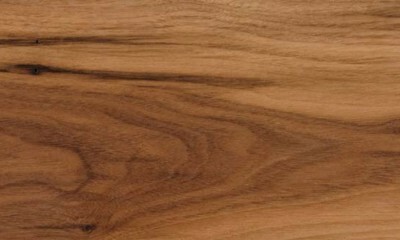 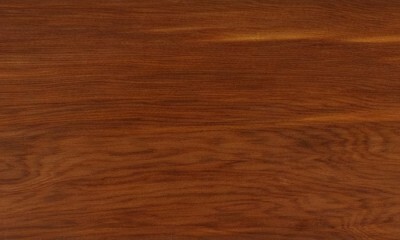 Heartwood variable, from pale brown to dark brown. 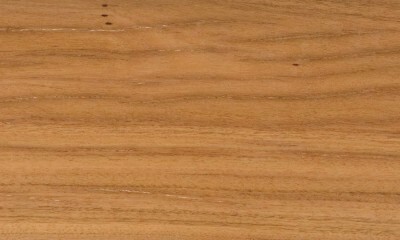 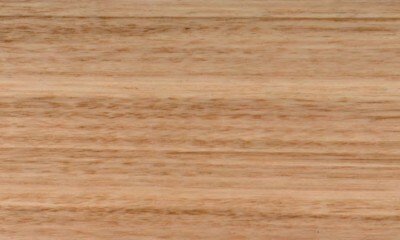 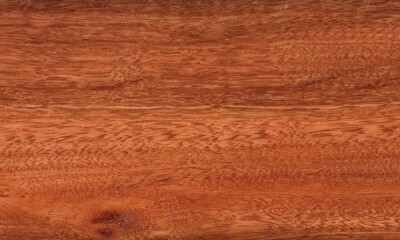 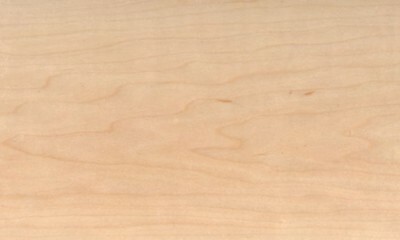 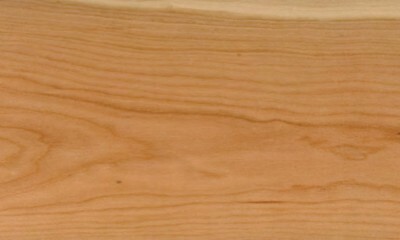 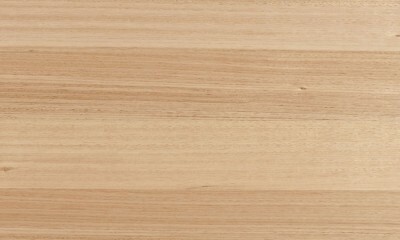 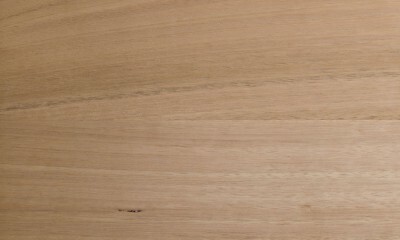 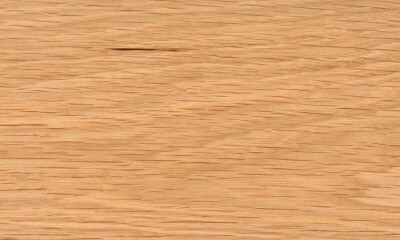 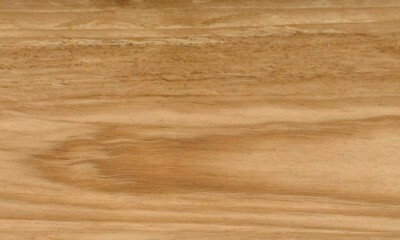 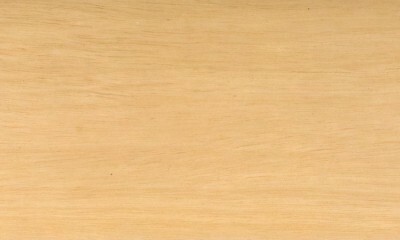 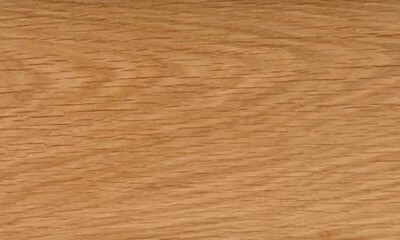 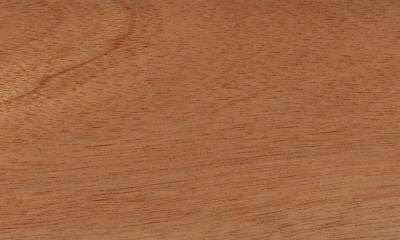 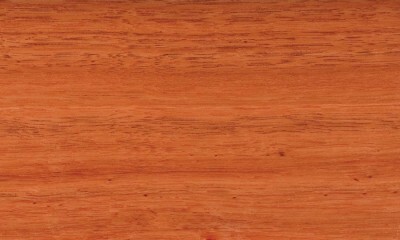 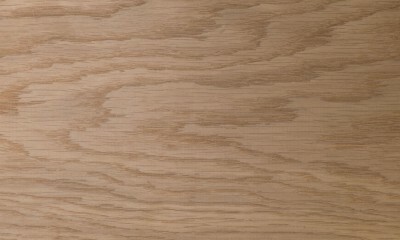 Sapwood is yellowish white. 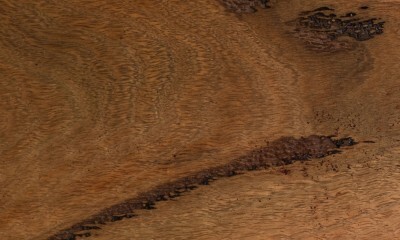 Texture fine but uneven due to the prominent growth rings. 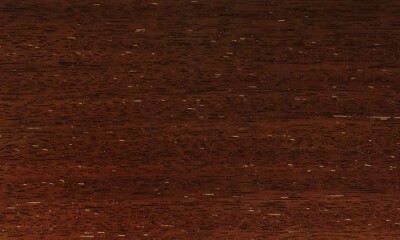 Grain straight. 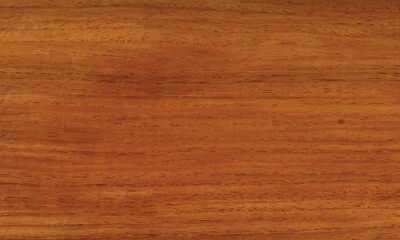 Not resinous. 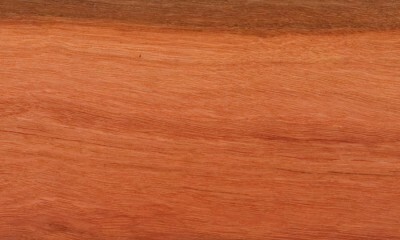 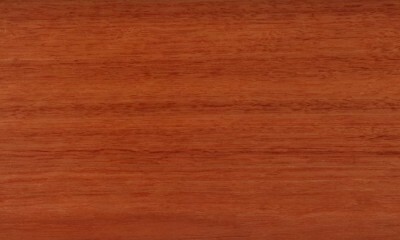 Also known as Red Cedar, American Cedar.